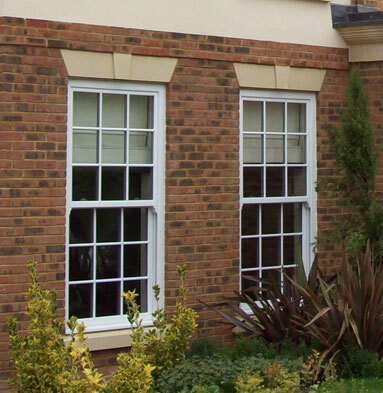 Sliding sash windows from Cliffside offer the best properties of modern uPVC, with the attractive design of a Victorian or Georgian timber window. Our sash windows slide open vertically, with optional Georgian bars inserted within the sealed unit or attached externally for a truly period look. 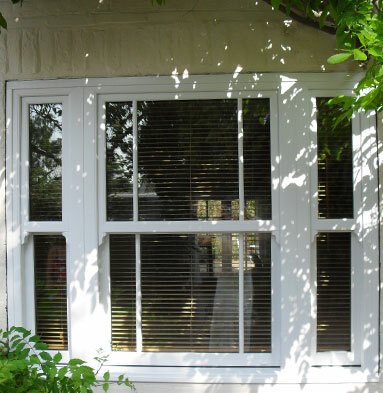 By choosing uPVC sash windows from Cliffside, you’ll benefit from the experience of a long-established double glazing company, as well as an attractive product that’s sensitive to period style. Upgrade your windows and you’ll benefit from ultimate insulation, providing a warm, comfortable and peaceful living environment. With high quality uPVC and thermal glass, our sash windows combine the benefits of modern technology with a charming period look. 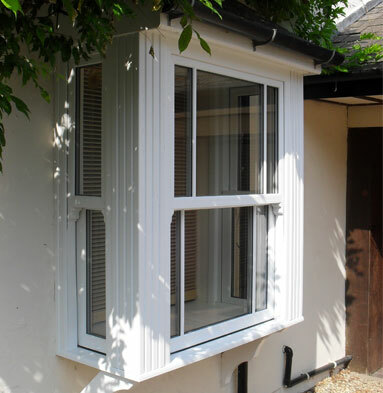 Why choose Cliffside to install your uPVC sash windows? But don’t just take our word for it. Contact the Cliffside team today to see more examples of our work or get advice about replacement windows.